A New Mexico man convicted for a drug-fueled triple murder in San Antonio in 1993 was executed on Wednesday, the first Texas inmate to be put to death under Gov. Greg Abbott. A New Mexico man convicted for a drug-fueled triple murder in San Antonio in 1993 was executed on Wednesday, the first Texas inmate put to death under Gov. Greg Abbott, who was sworn into office on Tuesday. Arnold Prieto, 41, was convicted and sentenced to death in the lethal stabbing deaths of three people: 72-year-old Rodolfo Rodriguez, his 62-year-old wife, Virginia, and their 90-year-old friend, Paula Moran. Prieto was arrested along with two co-defendants, the Rodriguezes' grandnephews, brothers Guadalupe and Jesse Hernandez. The brothers had convinced Prieto to travel from Carrollton to San Antonio to rob their great uncle, who ran a check-cashing business out of his home. Prieto told police that he and the Hernandez brothers spent the day using cocaine before committing the murders. The trio made off with $300 and some jewelry. Jesse Hernandez, who was 16 at the time of the killings, was convicted of capital murder and sentenced to life in prison. The charges were dropped against his brother Guadalupe because of insufficient evidence. With no appeals pending in the courts, Prieto was put to death shortly after 6 p.m. Asked if he had any final words, Prieto replied: "There are no endings, only beginnings. Love y'all. See you soon," according to the Associated Press. 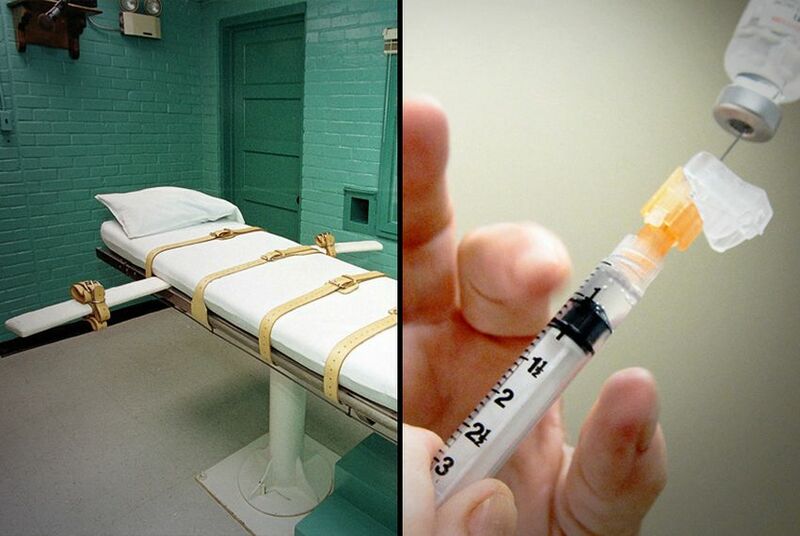 Next week, two more death row inmates, Garcia White and Robert Ladd, are scheduled to be executed.